Sustaining moderate-to-severe injuries, whether through sports, work, exercise, or accident, can lead to painful and sometimes lengthy recovery times. Most people will seek the help and advice of their local chiropractor, physical therapist, or massage therapist. How people come to choose one type of health care over another varies, however, they all come for the same reasons; to be free of pain and/or stiffness of the joints. While many people think of massage as something that is a luxury item when on vacation or for a special occasion, research, both old and new, shows that there are multiple benefits for using massage in both physical therapy settings and in chiropractic care. Unfortunately, this type of “complementary alternative treatment” is an often repeated phrase by the medical industry, including well-known and respected sites such as the Mayo Clinic, despite numerous studies and research backing the benefits of massage therapy in both a physical therapy setting and in chiropractic care. Most people believe chiropractic care and physical therapy are as different as an allergist and a podiatrist, but this couldn’t be further from the truth. Physical therapy and chiropractic care are the perfect complimentary pair. Both types of therapy relieve pain, strengthen the muscles, and improve range of motion. 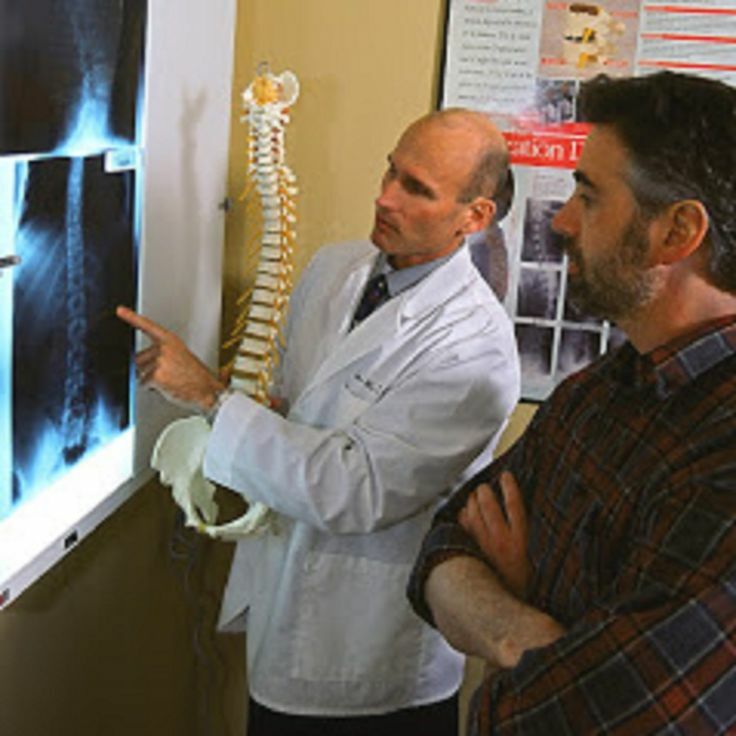 Your local chiropractor, such as Anchorage Chiropractic, specializes in the manipulation of the spine and joints. Adjustments relieve chronic pain and offer relief from painful and/or stiff joints or certain parts of the body. Physical therapy involves exercises or movements that bring strength back to injured muscles, improve joint flexibility and increase coordination. Chiropractic care will help the body heal, while the exercises offered by your physical therapist will restore strength in the muscles, so you will be better prepared and have a lower risk of repeating this same injury. Where Does Massage Therapy Come into Play? Massage therapy focuses on warming and gently stretching soft tissues, such as tendons, muscles, and ligaments, so they can be more easily manipulated with less pain. The rhythmic and gentle pressure of a hand massage can release muscle tension, and improve circulation, which is vital for healing. Through this manipulation, the muscles release lactic acid, which builds up in muscle tissue and causes the soreness, spasms, cramps, and/ or stiffness associated with pain. Massage therapy works either before or after chiropractic care. When performed before adjustments, the warming and loosening of soft tissues will make adjustments easier. It can also make physical examinations, such as x-ray’s or MRI’s more accurate and less painful. Massage therapy done after chiropractic manipulation ensures that muscles stay relaxed, so adjustments stay in place longer, allowing patients a greater range of motion and less pain. Pain, stress, and anxiety can take a toll on anyone’s life and have a severely negative impact on their overall quality of life. Recent studies show that massage therapy, when combined with other measures such as acupuncture, chiropractic care, and physical therapy, is an effective multi-layered approach for dealing with these life-altering feelings. The benefits of massage therapy go beyond feelings of caring and comfort; it restores and heals the body in ways we’ve only begun to understand. Consider these 7 recent developments showing the benefits of massage therapy. While technically, insomnia will not cause physical pain, it leads to other health issues, including diabetes, hypertension, heart attack, and an increase in stress. Along with other unpleasant symptoms, most menopausal and postmenopausal women complain about insomnia at some point in their lives. Since both chiropractic care and physical therapy seek to reduce stress, it only makes sense that using massage therapy to reduce stress will bring improved results for their patients. What is chiropractic massage therapy and how does it differ from spa therapy? You can read more about those differences in this article. This study, performed in late 2014, found that postmenopausal women who received massage therapy, along with other alternative treatments, had less stress and improved sleep patterns. Several studies have been done regarding persistent neck pain but have had different outcomes and conflicting results. Research has shown that chronic, nonspecific neck pain affects anywhere between 30 and 50% of the population at any given time. In this study, published in the March/April 2014 edition of the Annals of Family Medicine, researchers used 228 subjects between the ages of 20 and 64 who had suffered from non-specific neck pain for at least 12 months. After 4 weeks of receiving massage therapy as treatment, it was concluded that multiple 60-minute sessions were more effective than no treatment or shorter sessions. Some subjects stated that they had used medication to deal with pain before the study and used less afterward, other subjects reported that they also visited other health care professionals besides the therapy but there is no mention of what type of health care they sought. While fibromyalgia can be a volatile subject, there does not appear to be any controversy over the benefits of chiropractic care, physical therapy, and the benefits of massage therapy in reducing the symptoms of this little-understood health issue. In an analysis of randomized controlled trials, researchers found that the most common types of complaints regarding fibromyalgia were pain, depression, anxiety, and sleep issues. Nine different studies involving 404 patients with fibromyalgia who received massage therapy for a minimum of 5 weeks found that those patients experienced almost immediate beneficial effects in the areas of depression, anxiety, and pain. This analysis, published in February 2014, also stated that other alternative and complementary treatments were also known to improve fibromyalgia symptoms, although specific treatments were not noted. It is well known that for those undergoing treatment for cancer, the side effects can be extremely unpleasant and painful. The need for relief can be intense. While physical therapy can help damaged tissue to heal and chiropractic care can help to improve the overall treatment work better through alignment, massage therapy also has its place in the treatment of cancer. In 2015, Integrative Cancer Therapies published a meta-analysis showing that there was a connection between less post-surgery pain and massage therapy. Another study published in the Journal of Clinical Trials in 2014 found an improvement in the overall quality of life, as well as lower stress levels, in subjects who had leukemia. In fact, treatments considered to be “alternative” medicine, such as massage, acupuncture, and chiropractic care, are now being paid for by some insurance companies as the benefits of these treatments come to light. Chiropractic care has long helped people suffering from the pain and stiff joints of arthritis, but when combined with massage therapy, arthritis sufferers find these therapies fight the inflammation and pain, and relieves stress. In a study published in May 2013 in the Journal of Complementary Therapies in Clinical Practice, 42 subjects who had rheumatoid arthritis in their arms and hands received massage therapy once a week over the 4-week study period. Those who received massage therapy reported less pain and improved grip strength than the control group. Also in November 2014, the Journal of Complementary Therapies in Clinical Practice found in another study that those who had neck pain due to arthritis had improved range of motion and less pain after receiving weekly massages for 4 weeks. Many people mistakenly believe massage therapy is all the same but what works well for the professional athlete is absolutely wrong for the elderly or a pregnant female. Those over 65 can also be vastly different. Some 70-year-olds are running marathons while others suffer from sore joints or arthritis. Unfortunately, most of the elderly eschew what they view as “new age medicine” in favor of more traditional, mainstream medicines and practices. This is a pity as physical therapy, chiropractic care, and massage therapy all have tremendous benefits for those over 65. Physical therapy can help to strengthen the muscles and improve coordination and balance so dangerous falls are less likely to happen. Chiropractic care can stop muscle soreness, relieve stress, and improve cognitive function due to improved circulation. Combine these treatments with massage therapy and you have a powerful ally in the fight against the common ailments of old age. You can read more about how massage therapy can help the elderly in this article. While doctors and researchers don’t understand how depression and anxiety function, they know that holistic alternatives to medication, including chiropractic care, aromatherapy, service animals and massage therapy can all play a role in reducing these overwhelming feelings. In 2017, a study published in the Journal of Cardiovascular Nursing, Chinese hand massage therapy was used on patients waiting to have medical tests. This study involved 100 subjects who stated that they had much lower levels of anxiety than the control group after receiving this ancient form of massage therapy. For persons who are experiencing pain, anxiety, or injury, it becomes clear that chiropractic care and physical therapy, combined with massage therapy, are a complementary and winning combination with a wide variety of benefits. 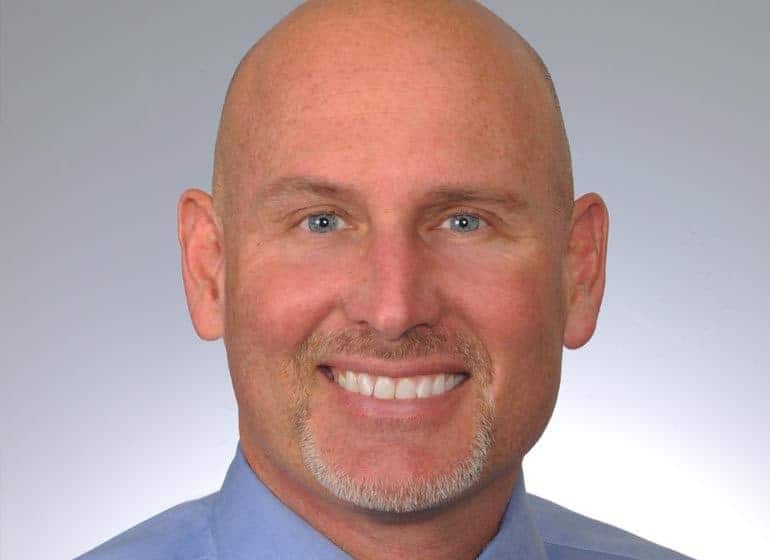 Dr. Brent Wells is a graduate of the University of Nevada where he earned his bachelor’s of science degree. Then he moved on to complete his doctorate from Western States Chiropractic College. He founded Better Health Chiropractic & Physical Rehab in Alaska in 1998.